Rare mountain find!! Off street parking, 2 car garage w/work space and RV parking. Fenced front yard perfect for summer days. Great deck to enjoy bbq in the evenings with large, level fenced back yard. 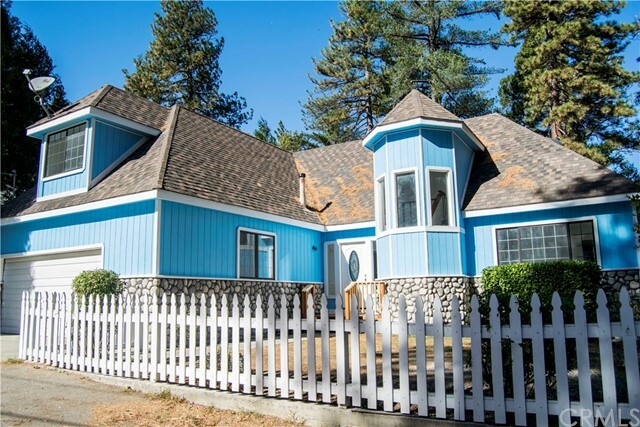 This beautiful Crestline property is just a few minutes from lake Gregory w/ its hiking trails & quaint downtown Crestline's artisan shops & dining, & Snow valley for skiing! Cape Cod styling, fresh paint & stone facade, white picket fence, & elegant leaded glass entry door are just the beginning! 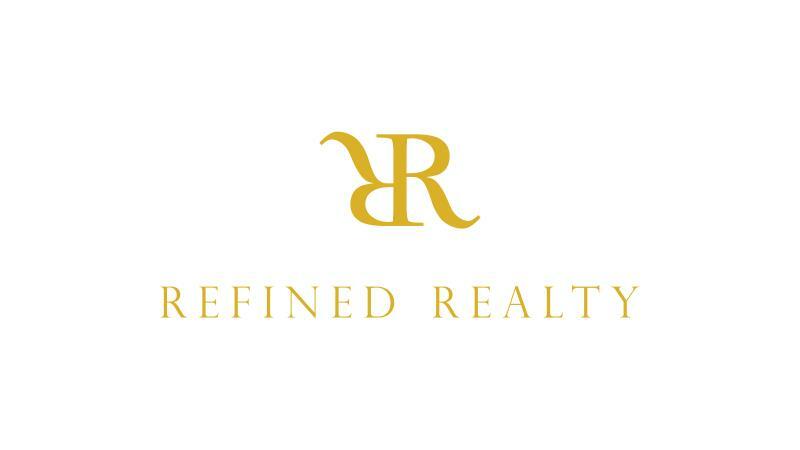 Enter to find new wood laminate flooring & plush neutral carpeting, light filled rooms w/ vaulted ceilings, large scenic windows, twisted wood spindle banisters, & paneled interior doors. The updated kitchen is fit for a gourmet, w/ sophisticated new counter tops, gleaming stainless steel appliances & farm sink! There is plenty of storage space as well, with a wall of pantry and cabinets. The breakfast bar makes entertaining easy, opening to the large family room w/ wood beam ceilings, warm stone fireplace, & french doors. The Master suite plus additional bed & bath are downstairs & 3 spacious bedrooms up. The oversized game room with wet bar is also on the 2nd level, and can easily accommodate a pool table and much more! Two walk in storage rooms, Central heat & A/C, Indoor laundry room w/ sink and ample storage, level lot entry w/ only 3 steps to get in, large under house storage, and possible man cave w/ roll up door in the back, make this a perfect place to call home!